Bill Smith Photography gives back to the communities we serve. We support our family of schools in a variety of ways. In addition, through service work, donations to partners and a variety of full-scale campaigns, we believe that local businesses like ours can and should work to improve the quality of life in our local areas. We are committed to making a difference right here in the Sacramento valley. 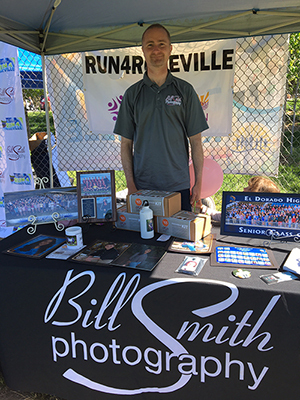 We sponsored Run 4 Roseville a second time on April 23, 2017 to help raise funds to support music education programs for schools throughout the Roseville City School District. Our staff had a blast supporting the Crocker Art Museum and their “Crocker Prom” fundraising event in February. Thank you! Thank you! Thank you! Our community came together and collected 83 formal dresses and 12 pairs of shoes to support the mission of WEAVE and their WEAVE to Prom program supporting high school students.